The Friendly’s restaurant chain is starting off the summer this weekend with a free one-scoop ice cream give away. On Saturday, June 5 all customers can cool off with a single-scoop dish or cone for free at any participating Friendly’s restaurant. The free frozen treats will be offered from noon to 5:00 p.m. on Saturday. You can choose any of the restaurant’s 26 flavors such as Mint Chocolate Chip, Watermelon or Orange Sherbet, or the classics, chocolate and vanilla. 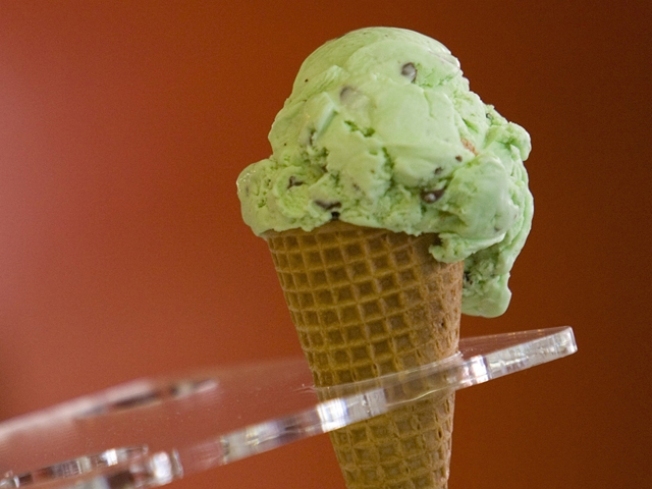 This is the chain’s third annual Free Ice Cream Day. Friendly’s CEO Ned R. Lidvall hopes to top last year’s give-away by handing out 750,000 scoops in honor of the restaurant's 75th anniversary.